What a Super Day for Sagittarius this year! Not a square in the sky to mar all the love and grace filling this special time for you. The potential for happiness, joy, and love awaits those born December 10-14. But any Sagittarius who has Venus at 18-20, or 29 Sagittarius will have the best day and week ever! If you thought about playing the lotto now (Sagittarians typically like the casinos or race track) this is the week for lots of good luck. But luck is more fun when paired with love, so include your special partner. With a Gemini moon in your relationship house on Valentine's Day, you'll benefit by compromising a bit more than you usually do. Let your partner talk! They'll love you for the extra attention. Single Sagittarians shouldn't go it alone this time. Get out and about, then don't be surprised if you start a relationship where one of you is considerably older than the other. 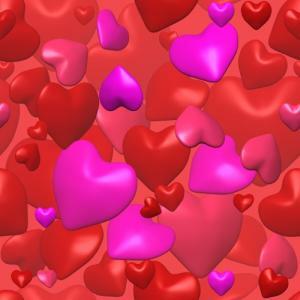 Valentine's Day 2019 is 5 Stars all the way for Sagittarius!